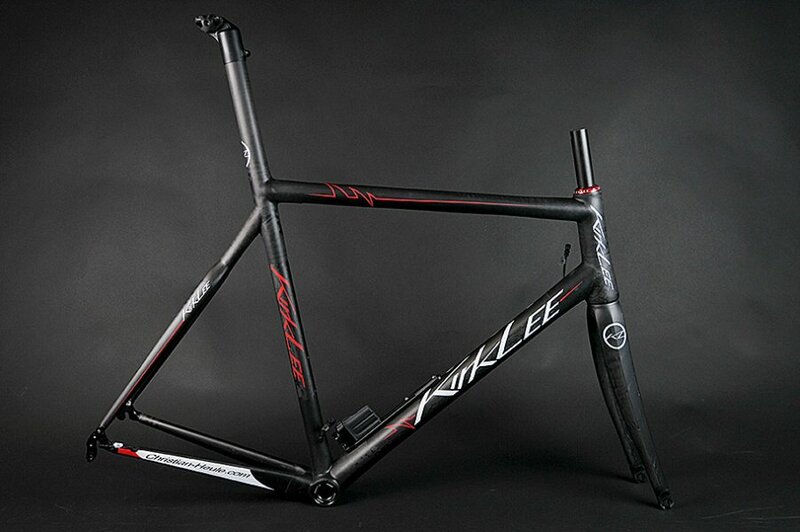 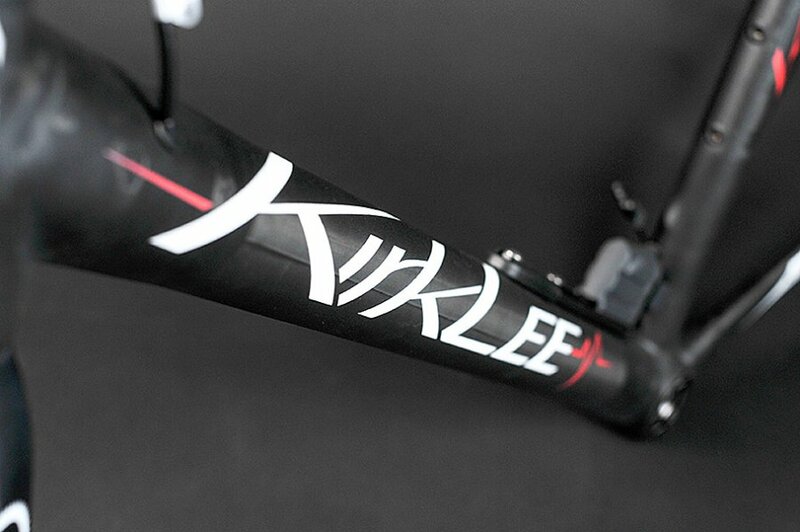 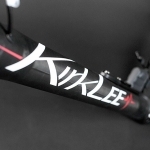 KirkLee built this “Killer” for Christian Heule to withstand the rigors of European racing. 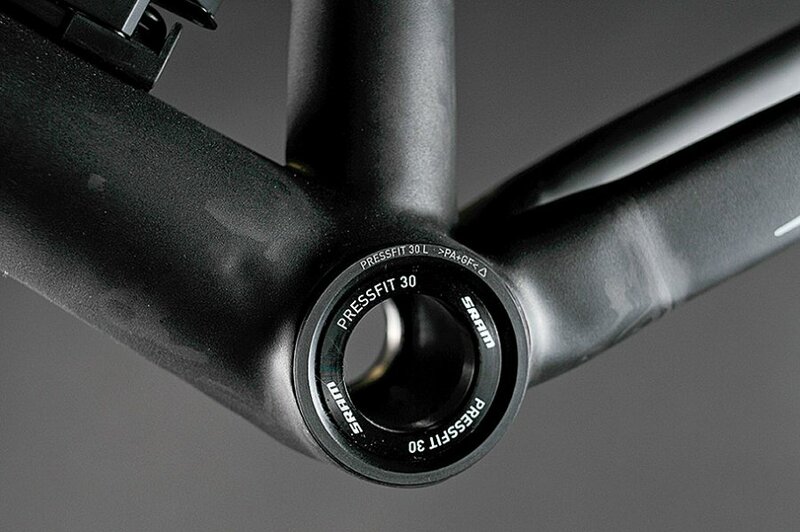 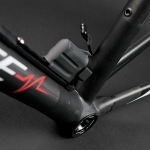 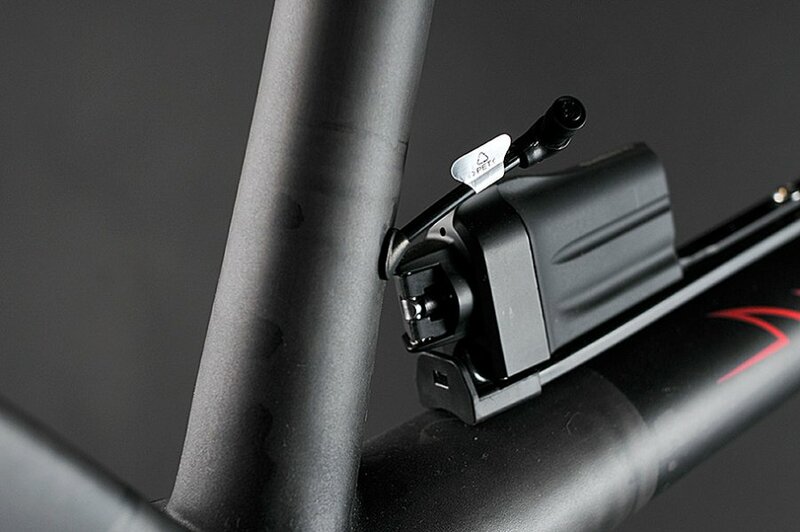 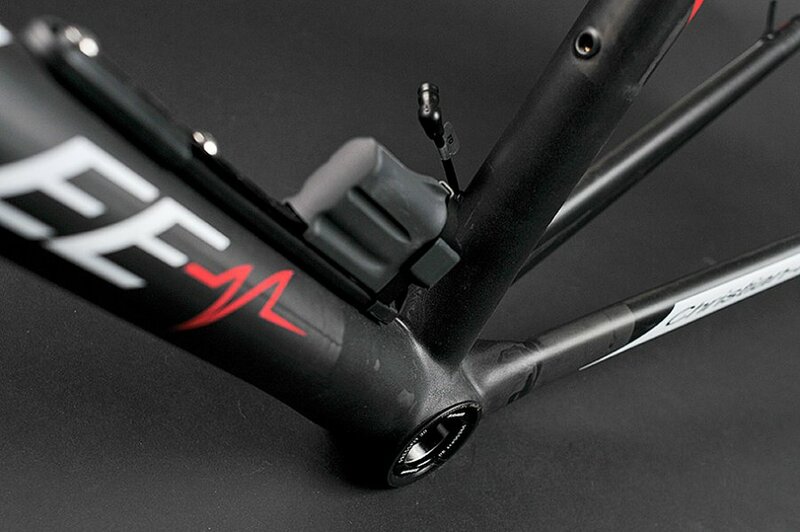 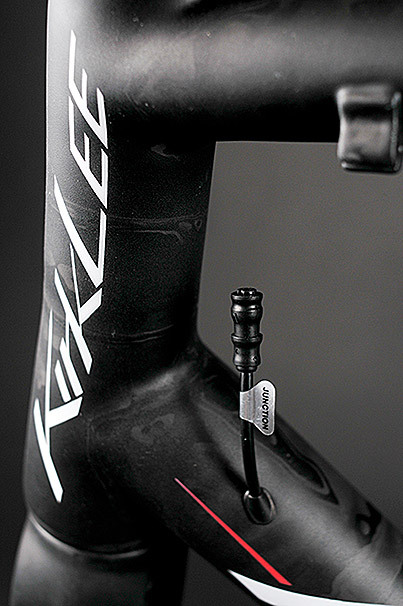 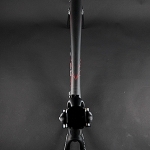 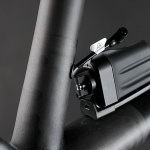 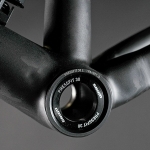 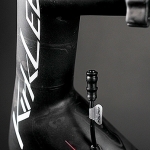 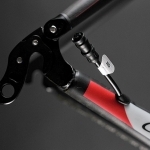 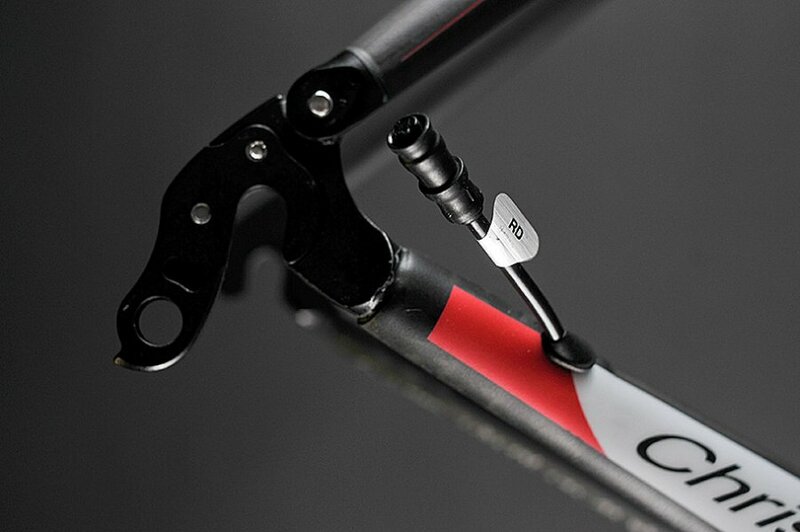 Setup with Di2 internal cable routing and an integrated seat post. 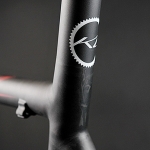 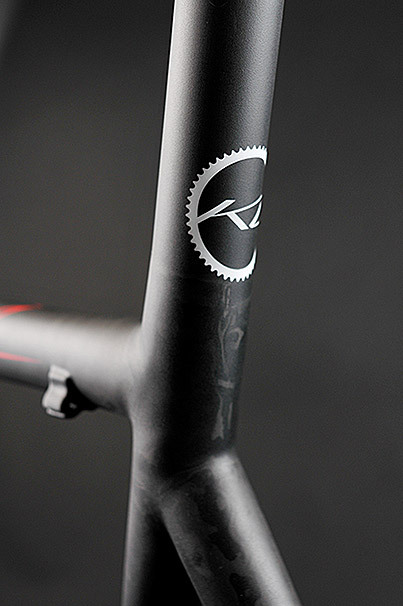 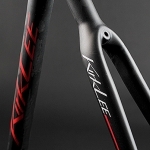 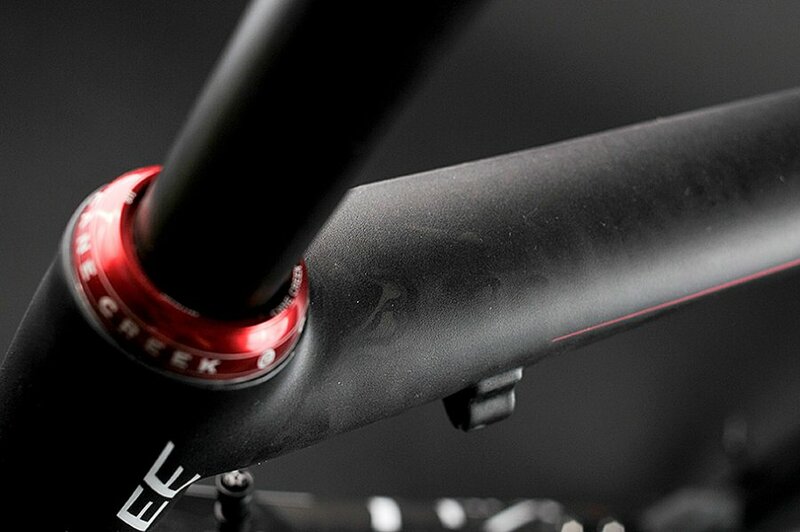 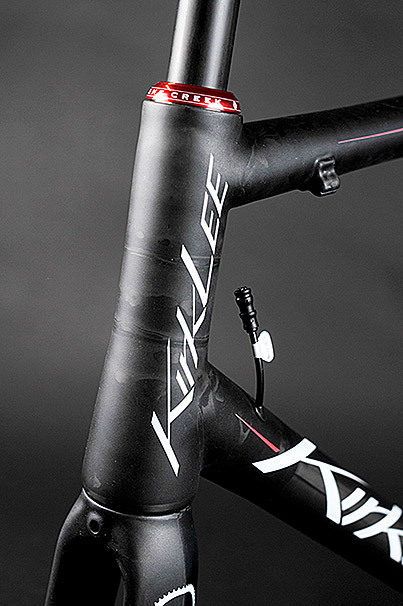 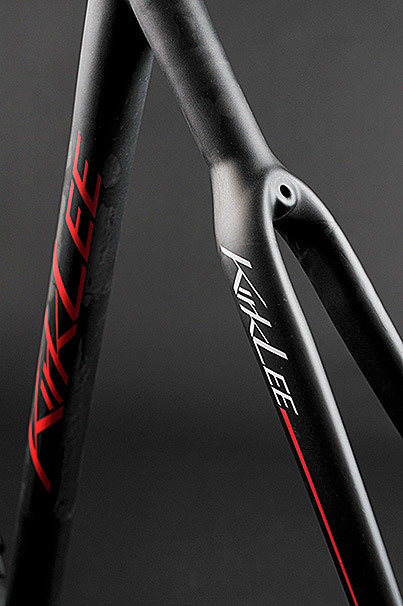 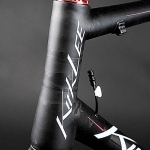 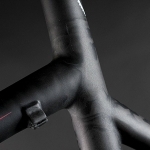 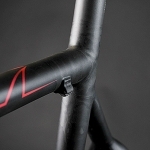 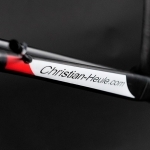 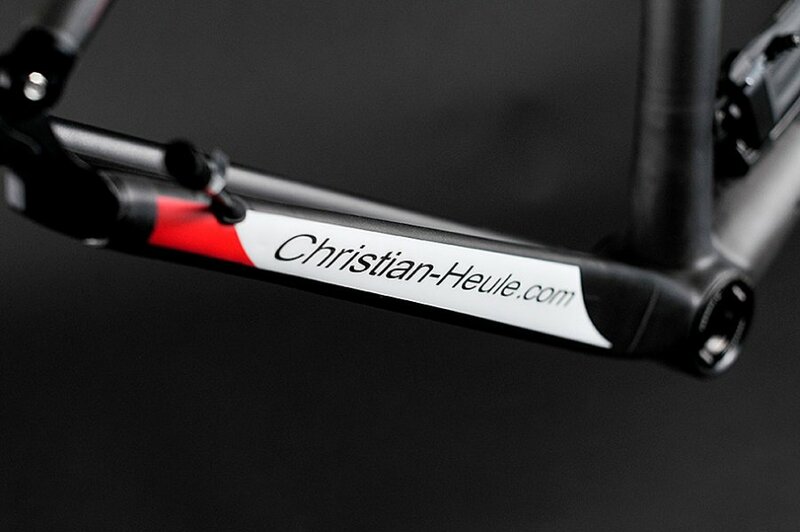 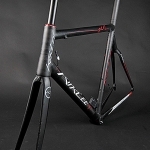 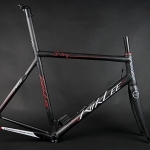 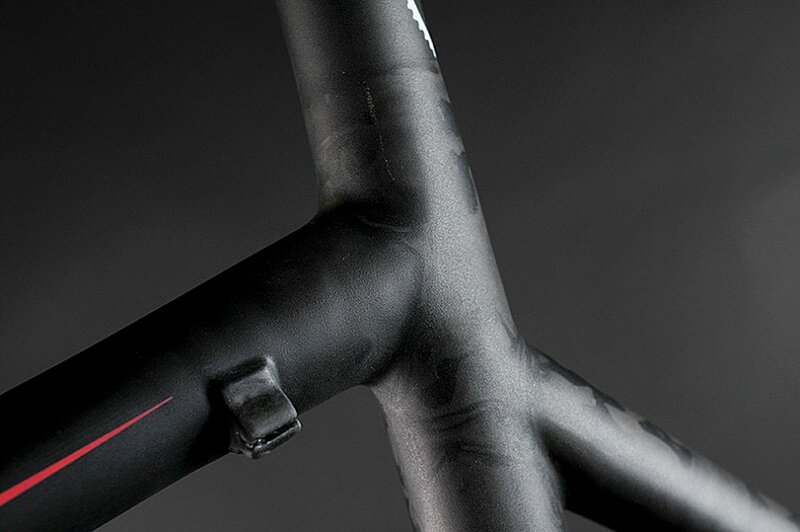 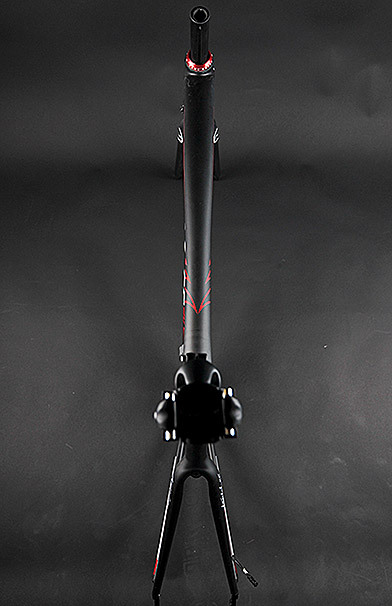 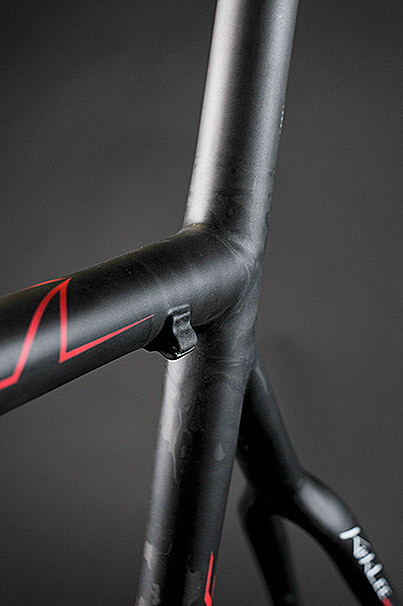 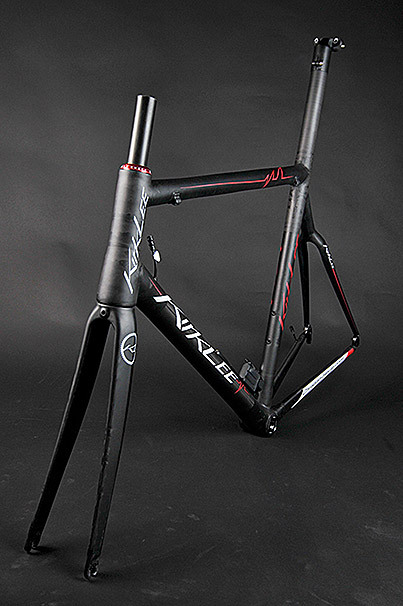 A tapered headtube, extended carbon wraps along the chainstays and a matte black finish complete this build.